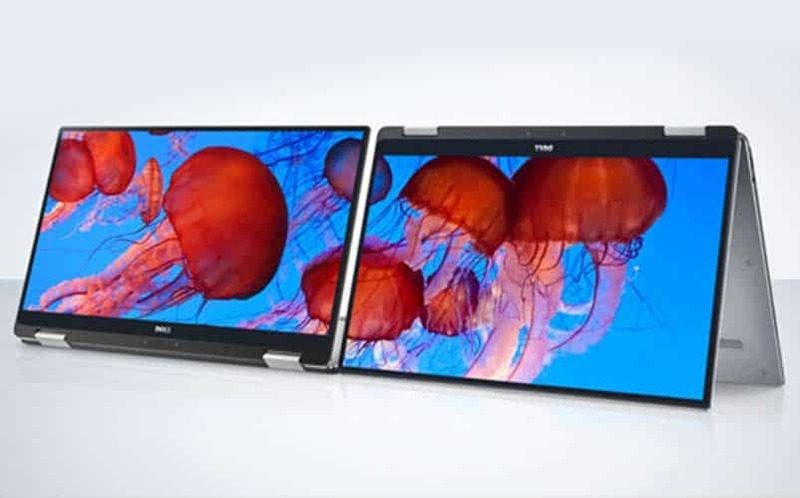 Dell XPS 13 2-in-1 Announced at CES | Nerd Much? One of the best Windows laptops available has just been given the 2-in-1 treatment, as Dell has unveiled the Dell XPS 13 2-in-1 at CES. 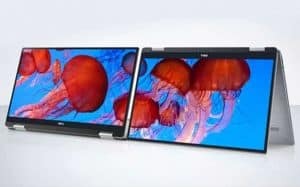 Dell notes that the XPS 13 2-in-1 is currently the world’s smallest 13-inch 2-in-1, measuring just 13.3mm tall and weighing just 2.7 pounds. It sports an incredible-looking QHD+ screen with 5.7M pixels for your viewing pleasure. What’s more, the company notes that it’s HDR-ready, and it’ll be HDR10 content ready later this year (by the sounds of it, it’ll require a firmware update post-launch). The new Dell 2-in-1 is sure to become the most popular 2-in-1 soon after its launch, thanks to its best-in-class seventh-generation Intel Core i5 and i7 Kaby Lake processor options and a massive 1TB solid state drive option. What’s more, it can have up to 16GB of RAM. The machine will also sport two USB 3.0 ports, one of which includes Thunderbolt capabilities. It comes with an InfinityEdge touch display, and it will use the Windows Hello fingerprint reader that allows easy and secure access when unlocking the system. The Dell XPS 3-in-1 release date has been set for January 5, 2017, and it’ll be available at Dell.com and Best Buy, following a worldwide release soon after. As far as its battery life is concerned, Dell notes that it can last 15 hours on a single charge (although, they didn’t say whether that’s 15 hours of Netflix streaming or heavy use or what). Of course, that means it’ll likely come in at around 8 hours of heavy use, but we’ll get back to you once we know more. The Dell XPS 3-in-1 release date has been set for January 5, 2017, and it’ll be available starting at $999 at Dell.com and Best Buy, following a worldwide release soon after.